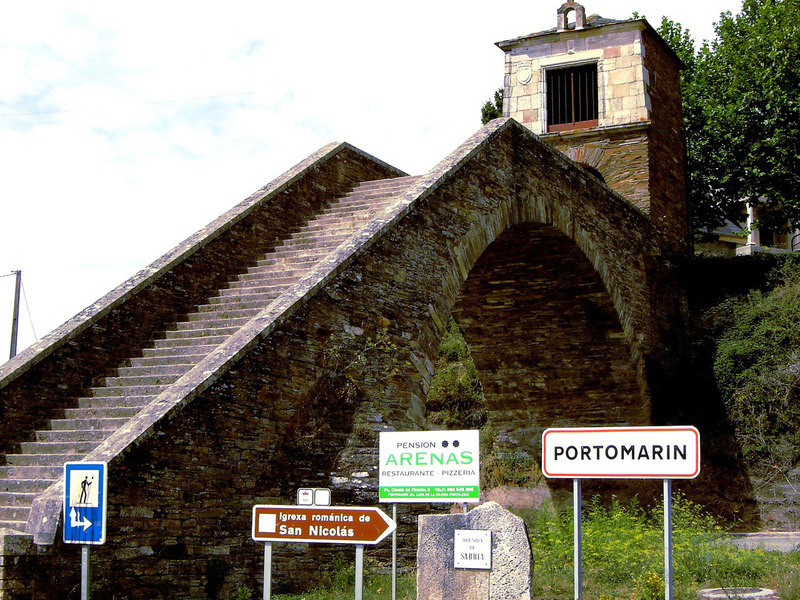 It is a Spanish province, one of four that make up the autonomous community of Galicia. It bounded on the north by the Cantabrian Sea, west with the province of La Coruna and Pontevedra, the south with the province of Orense and east Asturias and the province of Leon. Although it is the largest of the four Galician provinces, is the third in population surpassing only to Orense. 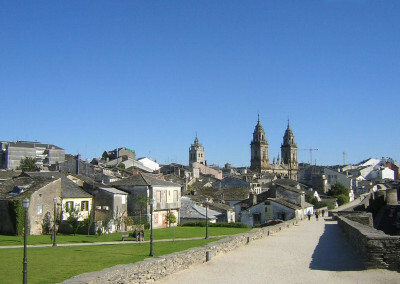 Its capital is Lugo and the main towns, apart from the capital, are Monforte, Vivero, Ribadeo, Villalba, Sarria, Burela, Chantada and Mondoñedo. The main river is the Miño, which also runs through the province of Orense and makes boundary between the province of Pontevedra and Portugal, flowing into the Atlantic. In the Cantabrian coast it has many small rivers. 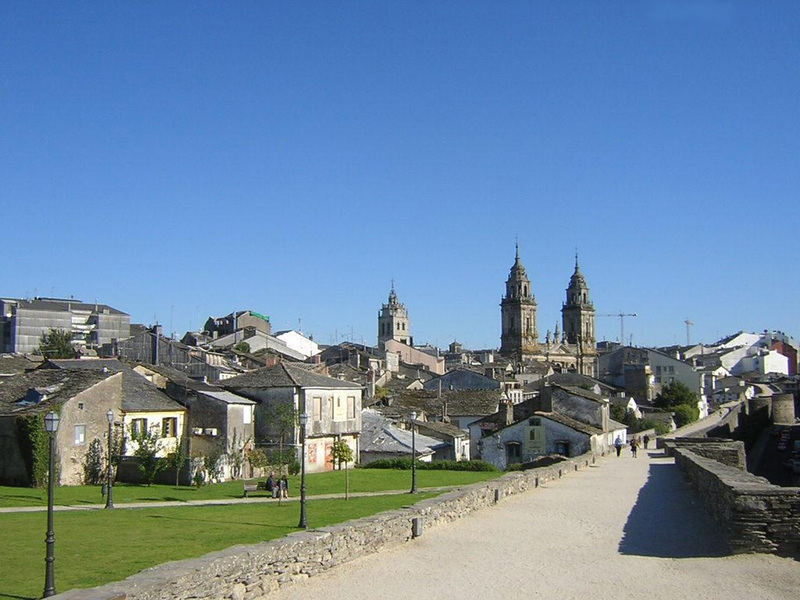 Lugo is a town and municipality of Spain, capital of the municipality and the region and homonymous province. 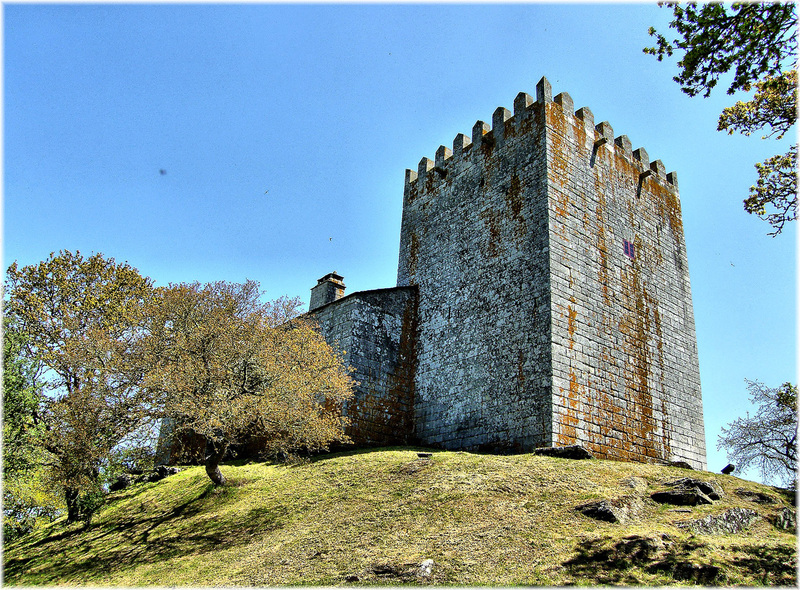 It is located in the northwest of the country, in the autonomous community of Galicia. Holds the title of The Most Noble and Loyal City. 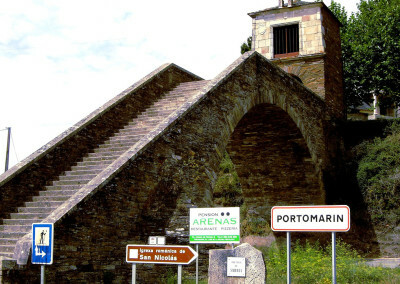 The city, of Roman origin, was founded in the year 25 a. C. by Paulo Fabio Maximo and is the oldest in Galicia. 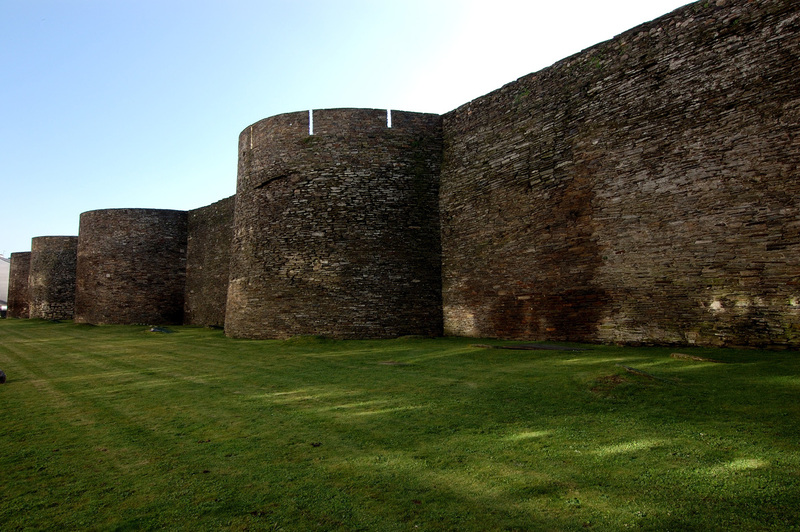 Built near a fort in Roman times was called Lucus Augusti. Numerous Roman remains, many of them preserved in the Provincial Museum, are testimony to their early history, especially its unique Roman wall in the world that has retained its perimeter and declared a World Heritage Site in 2000. 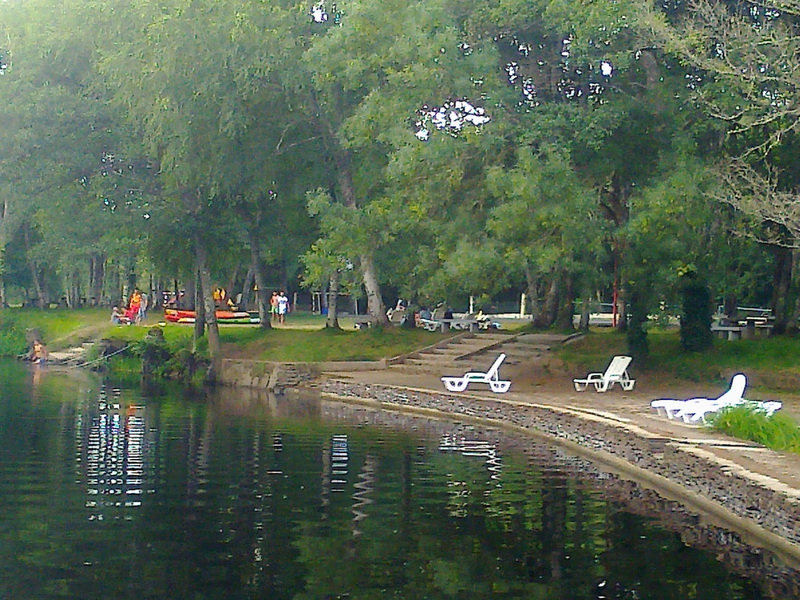 Despite that his province has sea, it is an inner city that is far from the coast 85 km. Throughout its history experienced both periods of neglect as important moments in the history of the country since the meeting in the year 842 a large army to conquer Oviedo and enthrone Ramiro I until the pronouncement of Colonel Miguel Solis that would begin to 1846 uprising against President Narvaez. 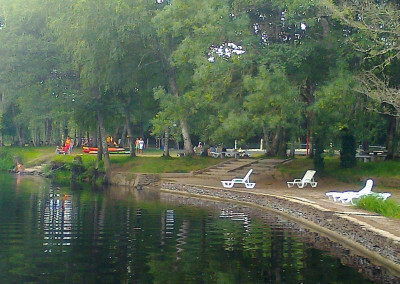 Geographically, the city is located on a hill, in a region of rounded mountains and not very high in the Alto Minho and surrounded by the Minho river itself, plus other minor. 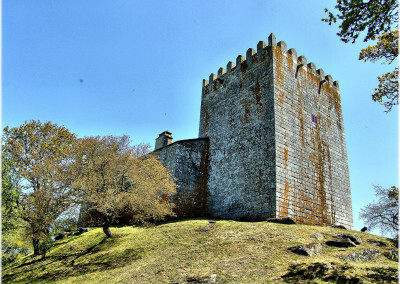 The municipality included in the Biosphere Reserve “Lands of the Mino” is the largest second of Galicia, and which in 2014 lived 98,560 people, making it the fourth of this autonomous community population after Vigo, La Coruña and Orense. The gentilicio of its inhabitants is lucense or lugués. 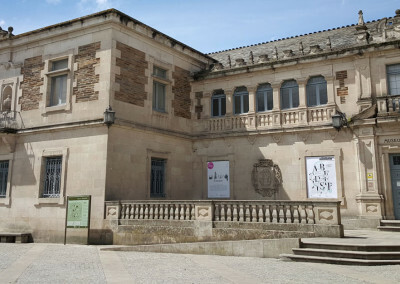 Currently, Lugo is a commercial city and service, with a specialized in agricultural sciences (such as veterinary or forestry engineering) campus. They also emphasize its crowded festivals, such as the Arde Lucus, recalling the Roman past and castreño of the city, and San Froilan, held between 4 and 12 October and attracts the city more than a million visitors.